Onyxia Wipe Animation, best card ever imo. He's back, now in tier one deck! BattleTag: "The end is coming!" 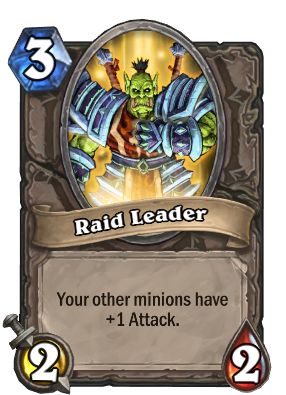 Dunno if this has been mentioned before, but the flavor text and his intro diolouge is both a nod to the raid leader rise,famous on YouTube for yelling like a drill Sargent.